The Gulf Coast – led by Texas – became a net exporter of crude oil late last year, according to data released by the U.S. Department of Energy. Gulf Coast crude exports surged to a record of 2.3 million barrels every day in December – with nearly 2 million barrels coming just from Texas. The Gulf region also imported a 32-year low of less than 2 million barrels every day during the same time period. 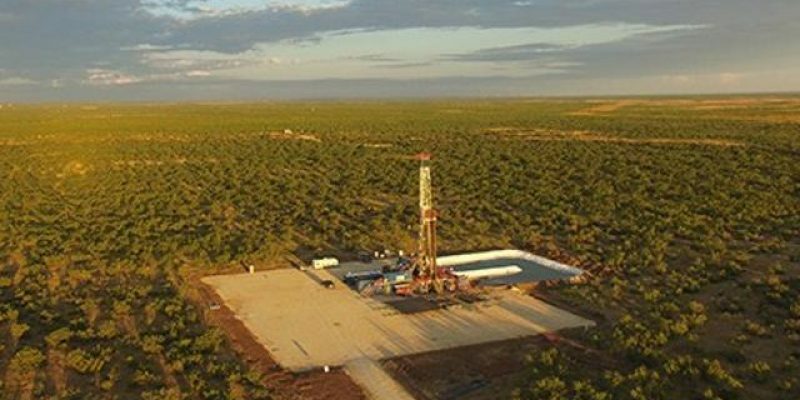 The Permian Basin in west Texas has exploded with oil production– leading to the Gulf Coast region now producing nearly two-thirds of the total oil output in the U.S.
80 percent of U.S. oil exports come from Texas. More than 90 percent of oil exports come from the Gulf Coast. The Gulf Coast still imports heavier grades of crude oil to feed the area’s refining system, the Houston Chronicle reports. The Gulf Coast is the first region in the U.S. to export more crude oil than it imports since the early 1990s when small net imports were recorded on the West Coast, the Chronicle reports. The Houston Ship Channel region ships out more than 35 percent of U.S. crude oil exports, tripling its volumes from 2017 to 2018. Beaumont and Corpus Christi rank second and third, after Houston, according to a Morningstar energy report. Nationwide crude exports last year averaged roughly 2 million barrels of oil every day, up 73 percent from 2017. So far in 2019, volumes already average more than 2.5 million barrels per day. Crude exports are expected to top 4 million barrels a day in the coming years, according to the International Energy Agency. More than 90 percent of them will come from Gulf Coast ports in Texas and Louisiana. Houston’s Enterprise Products Partners plan to build the Sea Port Oil Terminal, or SPOT, offshore of Freeport and Galveston. Louisiana and Mississippi, combined, ship almost 250,000 barrels a day primarily from the Louisiana Offshore Oil Port (LOOP).